Dan Rini was born in Kingston, Ontario in 1943. 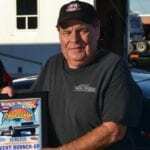 His drag racing career began in 1959, when at age 16 he street raced with a 1952 Ford at the Mohawk Drag Strip in Ontario. 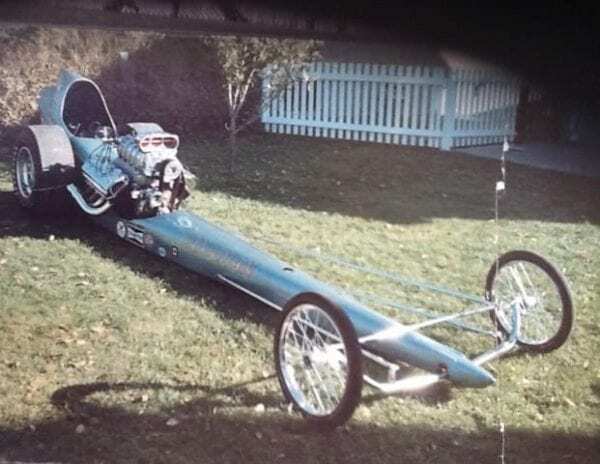 He went on to drive a Class A Gas Dragster. 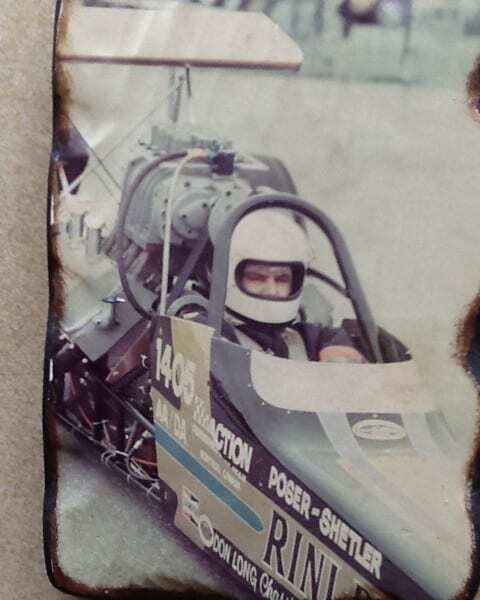 The success he enjoyed with his first dragster inspired his love of fuel drag racing. 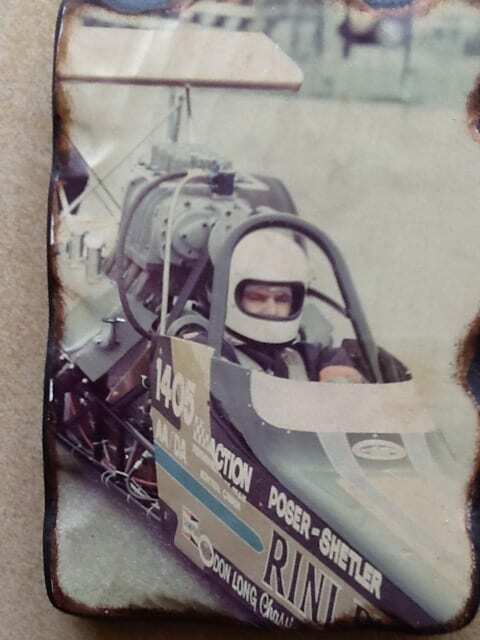 In 1965, his Top Fuel drag racing career began with his brother Jim Rini, and their home built dragster named ‘The Canadian’. 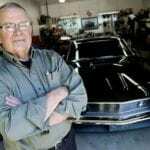 Jim Rini built the car and Hemi engine in the basement their family home. 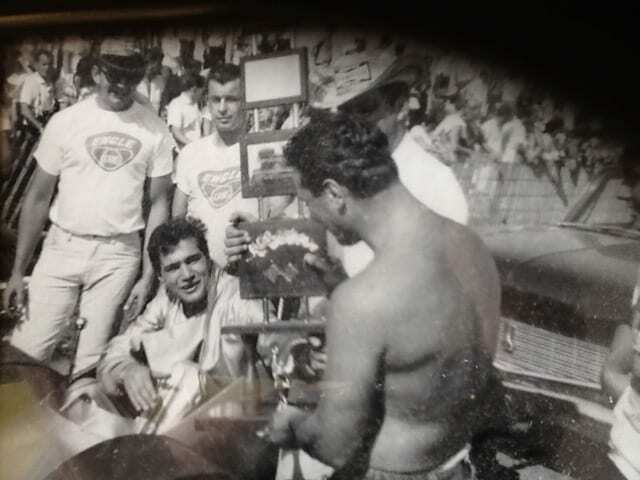 Jim was responsible for tuning the car, while Dan was the driver. In 1965, they won low E.T., high M.P.H., Top Fuel Class Winner and Top Eliminator at The Canadian National Championships in Mohawk Dragway, Desoronto. Their low E.T. of 7.99 was the first recorded elapsed time under 8 seconds by a Canadian car and driver. 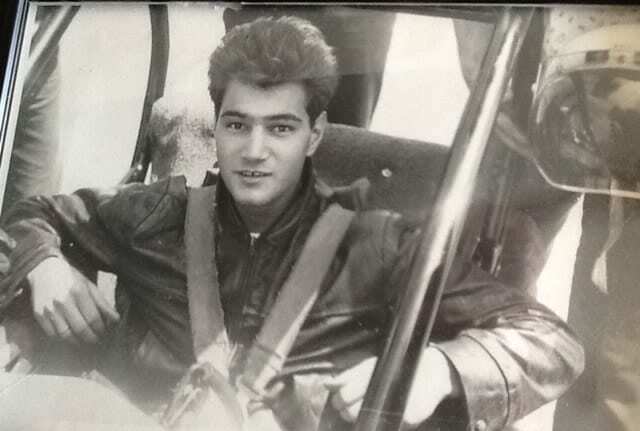 His high H.M.P was 199.7. 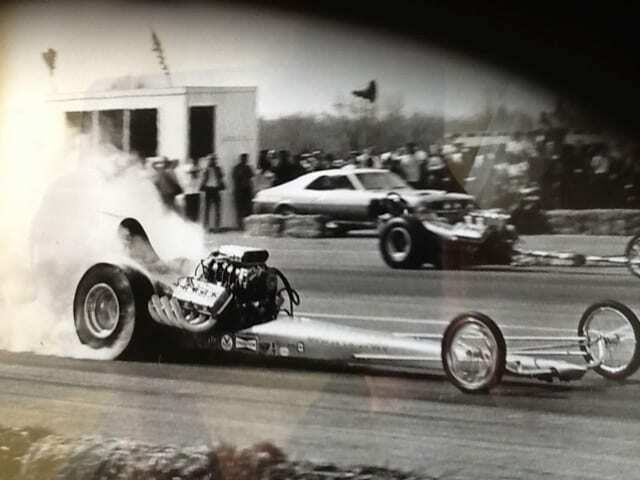 In the same year, the Rini brothers won Top Fuel Division at the New York State Championships, in Cicero, N.Y. 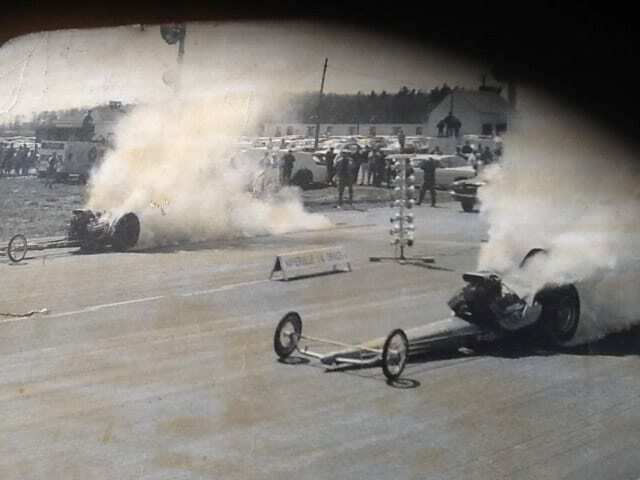 In September 1965, their first Top Fuel car crashed and was destroyed in Lebanon Valley Raceway due to oil on the track. Dan Rini currently resides in Clermont, FL.